D'Oh! 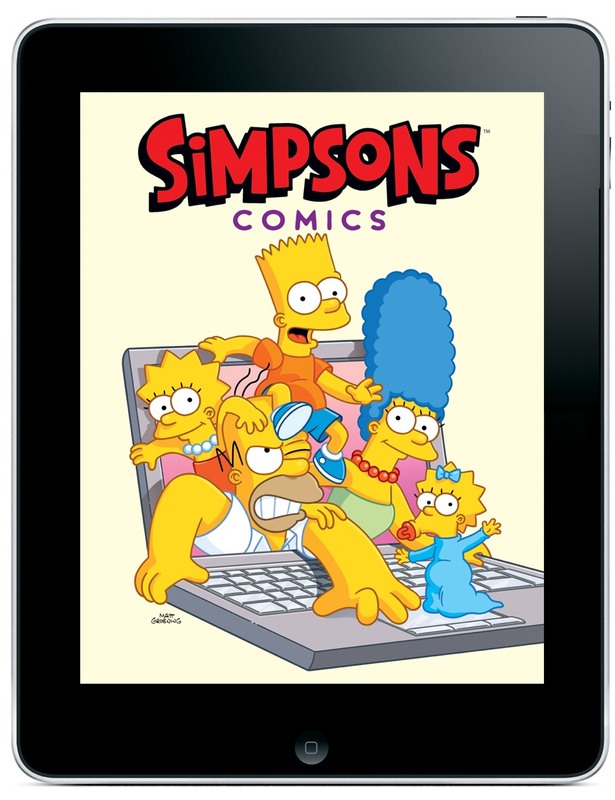 Bongo Comics has officially unveiled their Simpsons comics App for iOS at Comic Con today. The dedicated App, which is available now, gives fans of the classic cartoon family access to a host of comics featuring the group. 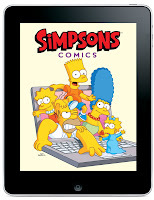 It comes courtesy of comiXology, who already have The Simpsons 'on paper' exploits available on their popular reader for iOS, Android, the Web, and Kindle Fire. The Simpsons Comic App is a free universal download from the iOS App Store.